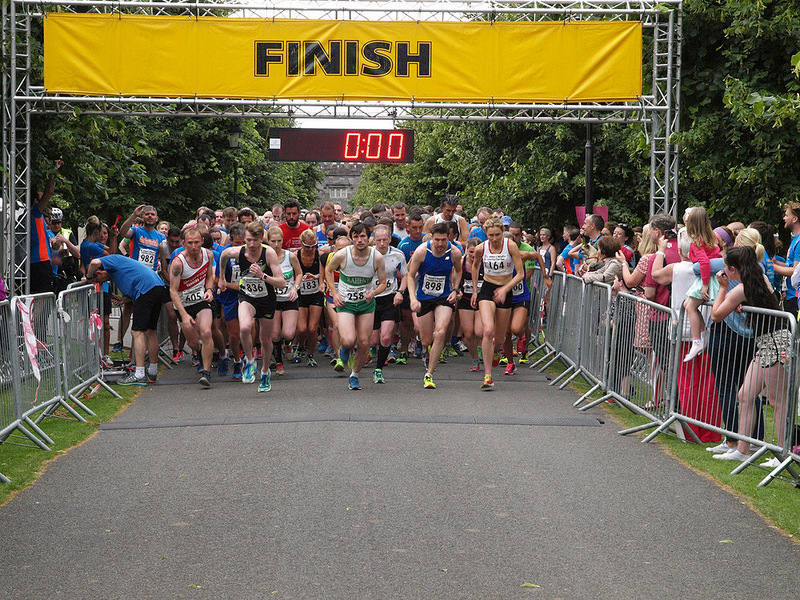 Many thanks to everyone who took part in this year’s Liberties Fun Run. 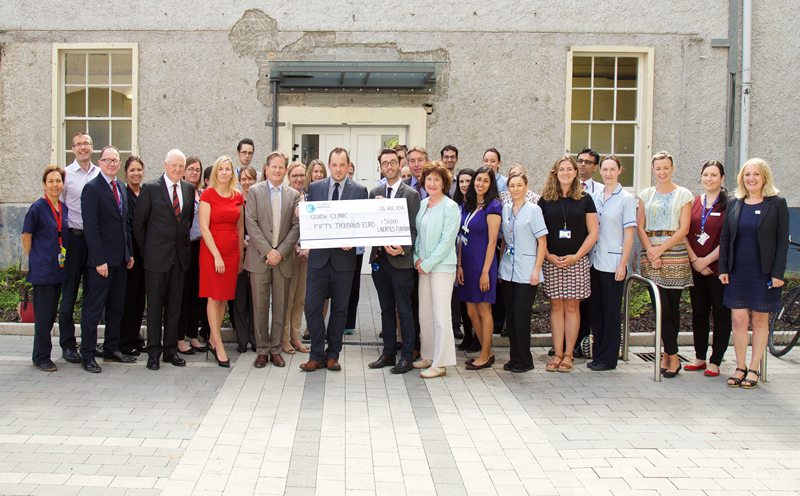 We were delighted to present a cheque for a staggering €50,000 to the GUIDe Clinic at St. James’s Hospital Dublin. 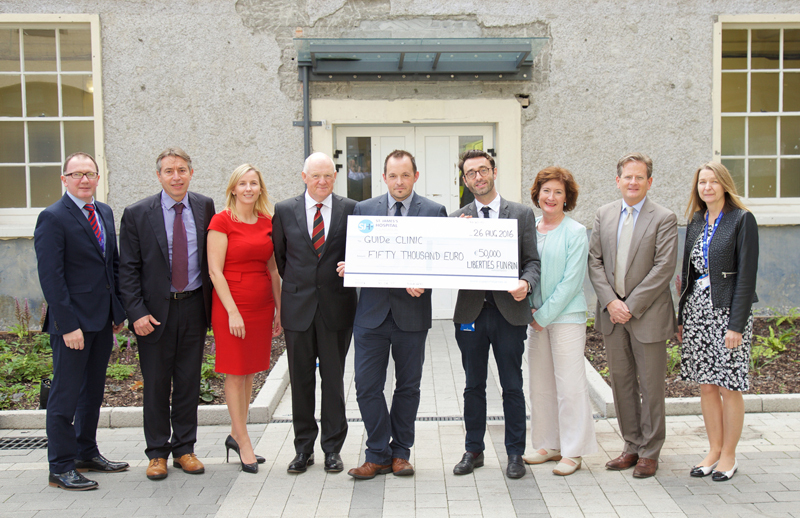 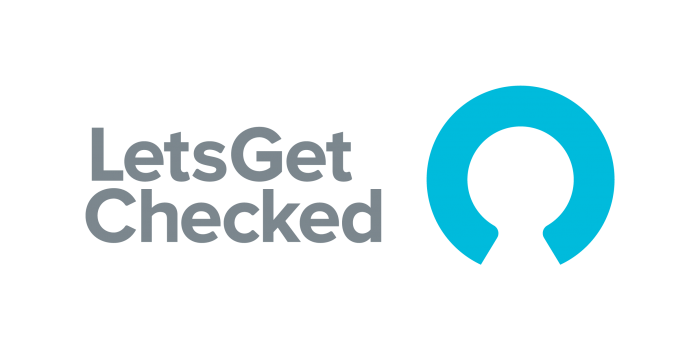 Thanks to Colin Maybin from Momentum Support, Angela Smith from Diageo and Colin Underwood from Medserv for their support.